Many out-of-town visitors arrive from Spokane. Coeur d’Alene is one of the most beautiful places in the world. 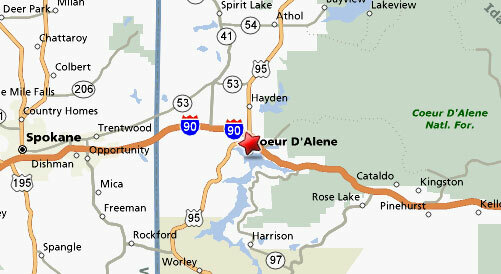 Click PLAY or watch Coeur d’Alene travel highlights on YouTube.